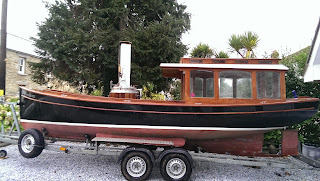 Moondance is a replica gentlemans' steam launch circa 1890 and was launched in July 2014 at Restronguet Creek, Cornwall. 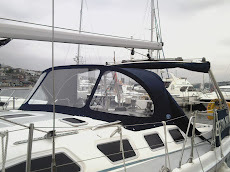 It has a 4.2 hp single stroke engine. 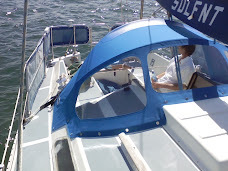 With a full head of steam, it puts out 6.2 knots. 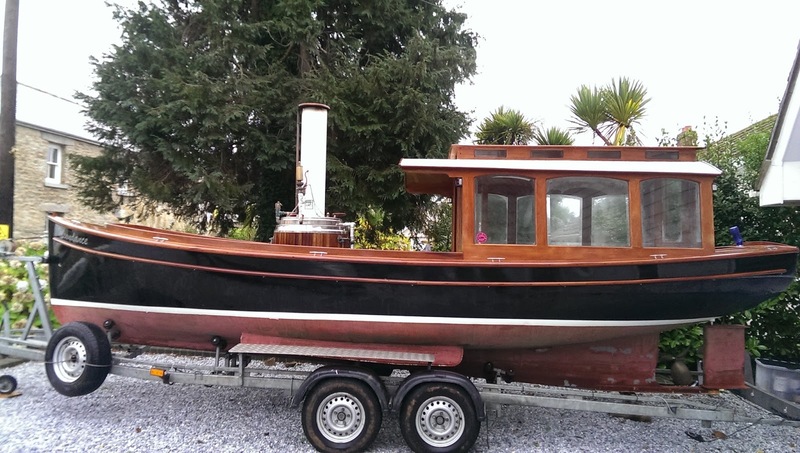 Moondance is an award winning steam launch with a Windermere pods trophy, winning the pot for the best turned out traditional steam boat. 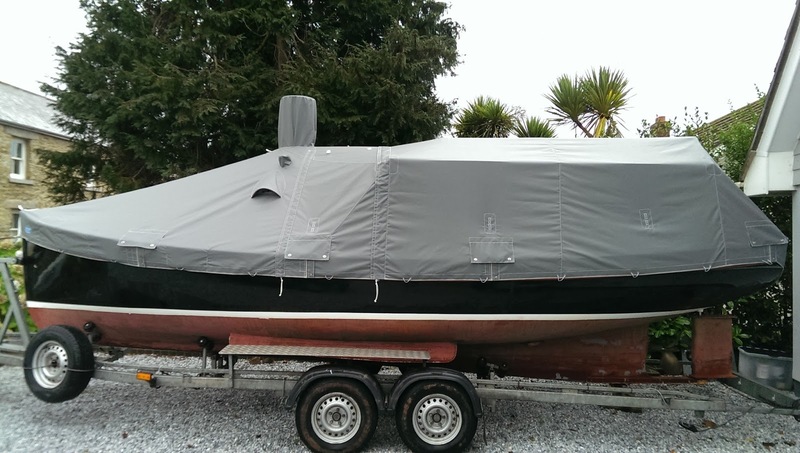 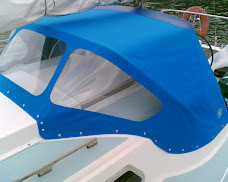 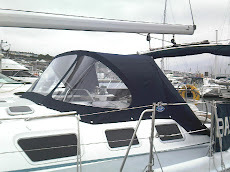 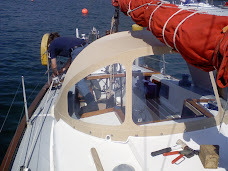 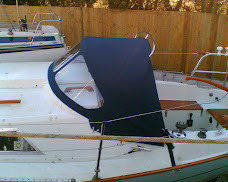 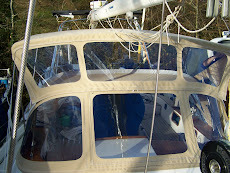 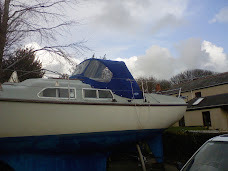 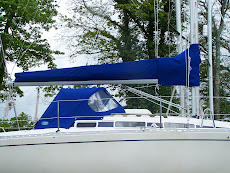 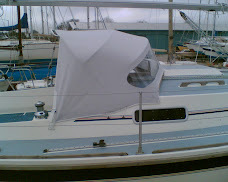 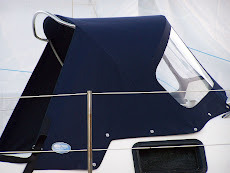 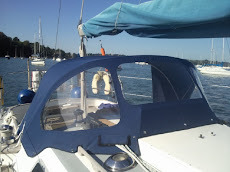 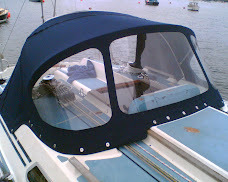 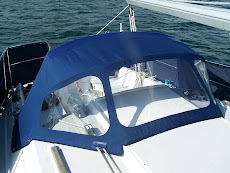 The cover has been finely trimmed around every detail of the steamboat, to ensure full protection from the weather. 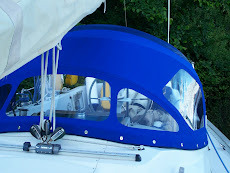 We have provided secure flaps with turnbuttons for the warps, and the cover is tied down using shockcord and hooks.There are also vents for air circulation.